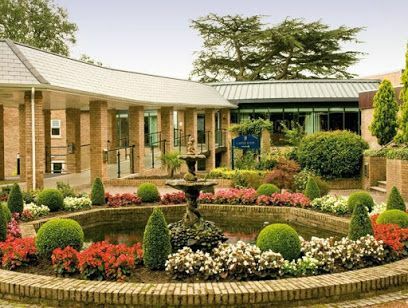 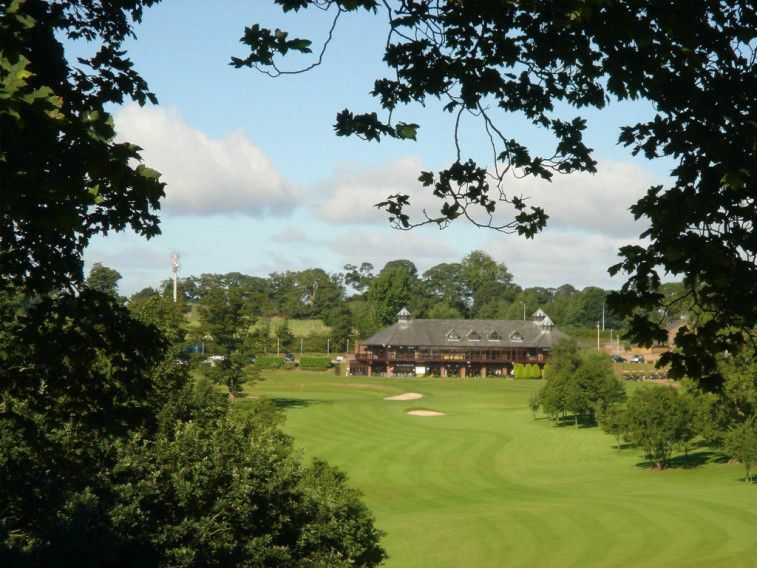 The Premier Golf Course at the Macdonald Portal Hotel is home to the Lee Westwood golf school. 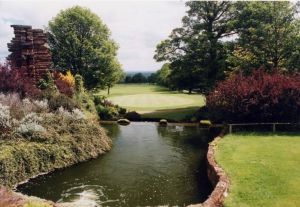 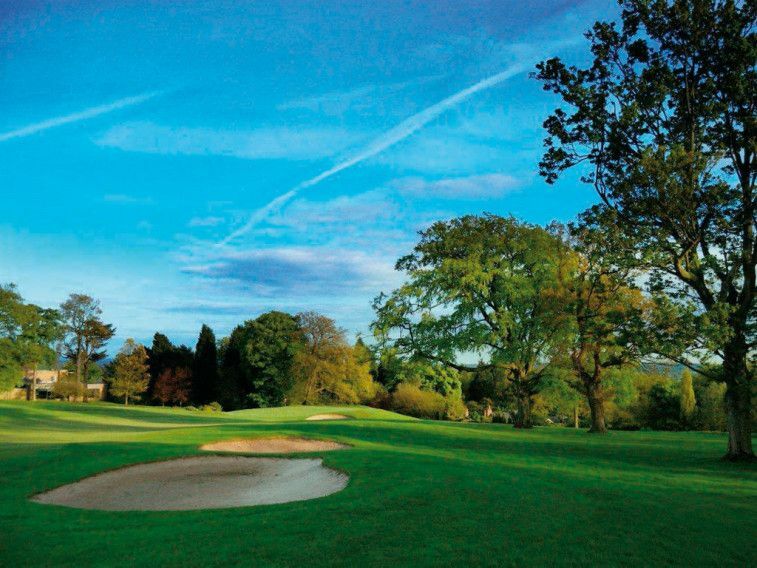 The course offers some stunning scenery and some great holes to go with it. 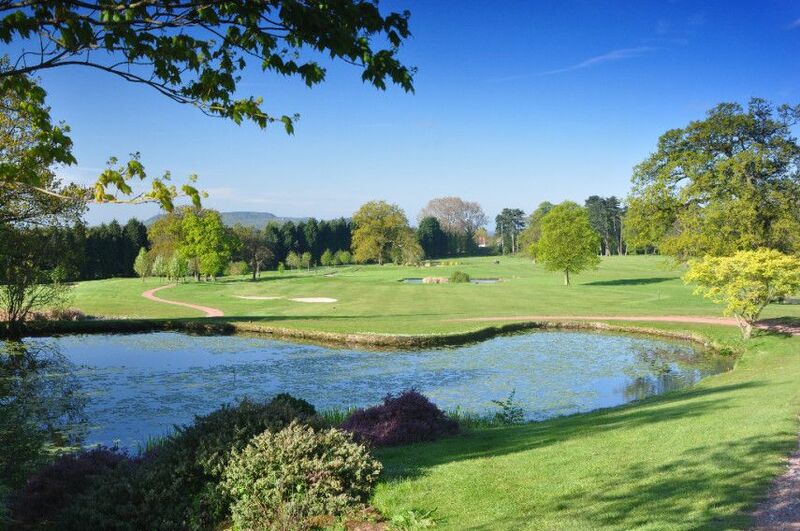 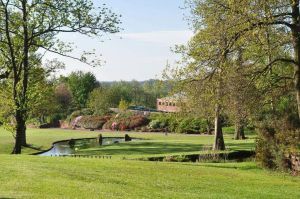 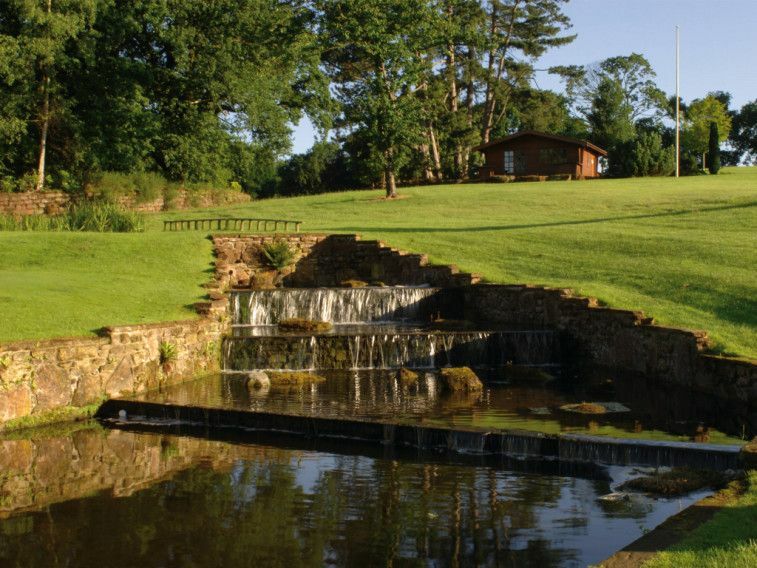 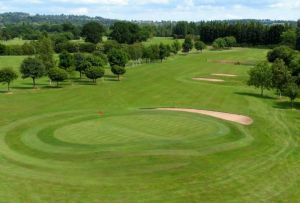 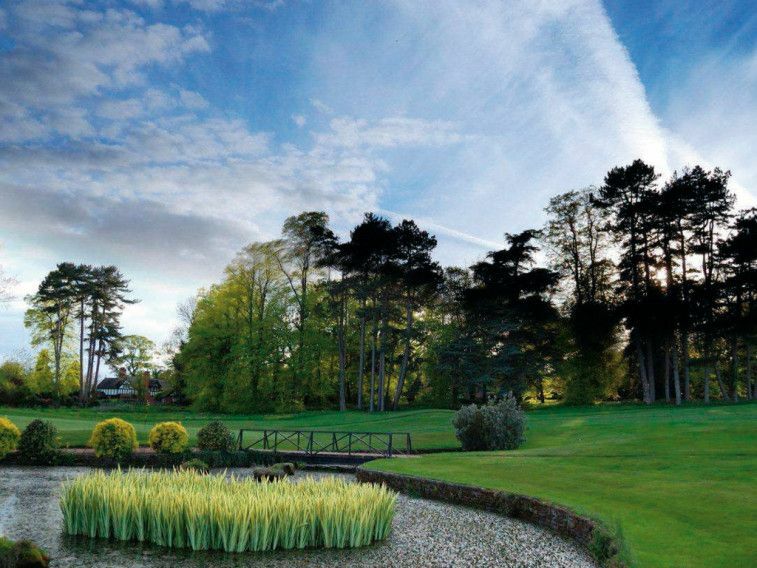 Overlooking vast Cheshire plains this is a beautiful golf course and will challenge all levels of golfer. 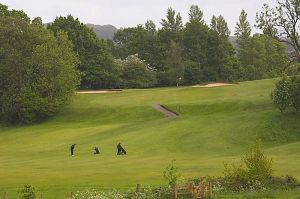 Macdonald Portal - Premier Course is not yet in our pool of Golf Courses for orders.